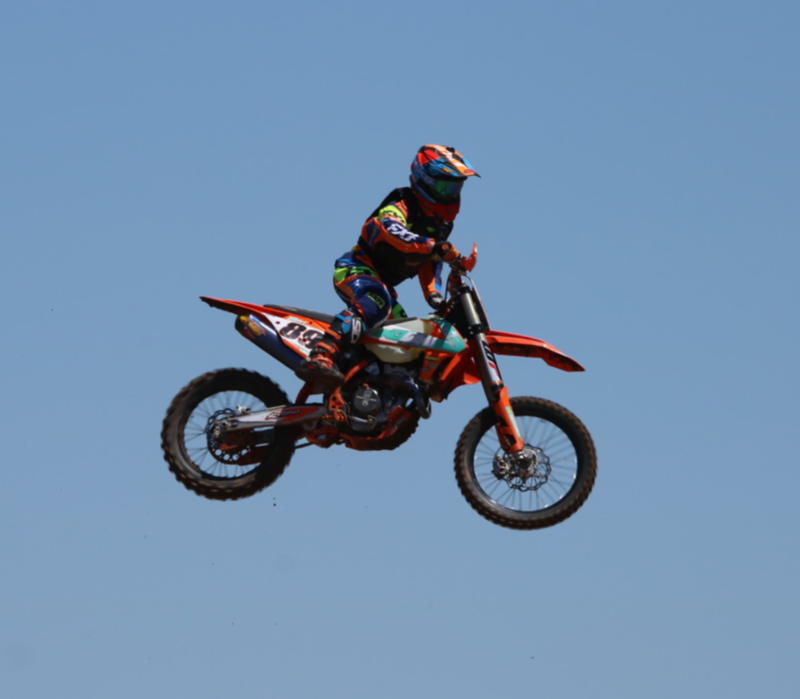 Bowers MX is a 60 acre playground with a few different types of tracks for all sizes of bikes. Thanks to the guys from California, Schaefer Tracks, this is one of the only tracks in the Texas panhandle still running to this day. We are open on weekends and on Wednesday’s during the summer for practice. This facility starts racing on February 16 & 17, and races the first weekend of every month following. Bowers MX would love the pleasure of plowing up some dirt for you and spending time with your family. Call before you haul! REMEMBER TO ALWAYS CALL BEFORE YOU HAUL!